North Kerry has a wealth of places to eat. We now open for breakfast, meaning that we are open when our customers want to visit us; our restaurants have now been fitted with hearing loops, Braille menus and in many cases accessible doors meaning that people with disabilities can easily visit our restaurants. We now offer easily accessible free Wi-Fi and we have rolled out contactless payment for credit cards. High quality is one of our top priorities. From our meats to our cheeses, from our fresh produce to our eggs, we’re committed to serving you the very best. All our beef, bacon, milk, cheese, water and eggs are 100% Irish. 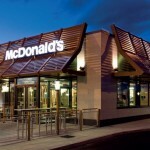 Come and visit McDonald’s Tralee and leave with a smile! 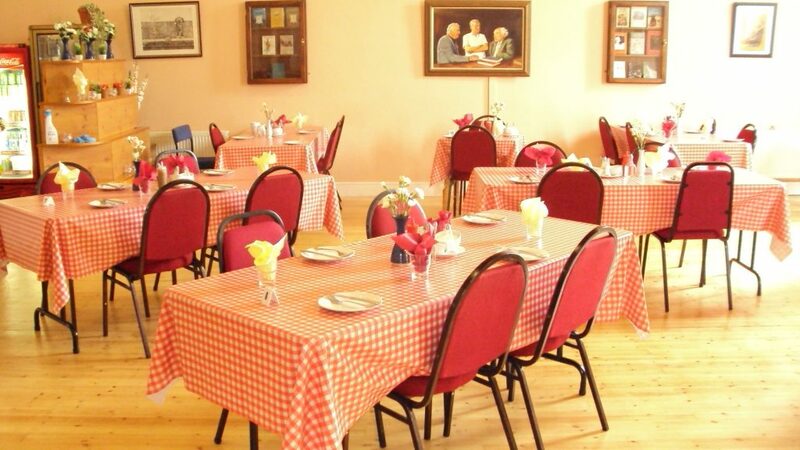 Following your visit to the Kerry Writers’ Museum why not relax in the comfortable and spacious surroundings of the Literary Café & Restaurant where you can choose from a varied range of freshly produced cuisine. 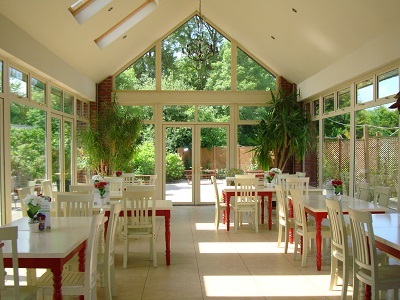 All their food is sourced locally and they also cater for people with special dietary requirements. The friendly staff members are there to assist you in any way possible so just ask if you require anything. Takeaway meals and tea/coffees are also available. You can also enjoy a cup of tea or coffee and freshly baked scones in the new ‘Tea Room’ just opened upstairs at the Seanchaí – Kerry Writers Museum. 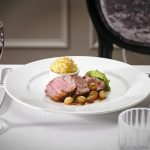 Located in a beautiful Georgian style room overlooking the Square, the ‘Tea Room’ is open Monday to Friday from 10 am to 1 pm. At the Garden Restaurant at Crag Cave, you can choose from a select menu of light lunches, home-made baking and special signature dishes. 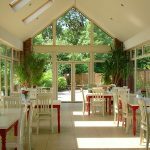 Fresh local produce is prepared in their kitchens daily and available throughout the day.Select a coffee, latte or cappuccino and relax in the Conservatory. Mull over mouth-watering cakes, pies and home baking. For something more, try a dish from their lunch menu with homemade soup, paninis, ciabattas and wraps. Selection of hot dishes available daily. 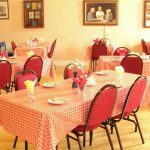 The Garden Restaurant at Crag Cave seats 100 people and comes highly recommended and is a local favourite in Castleisland. Directly located beside the Gift Shop, the Garden Restaurant is open daily from 10am – 6pm. There is an Outdoor patio area, takeaway options, group menus and free WiFi is also available. 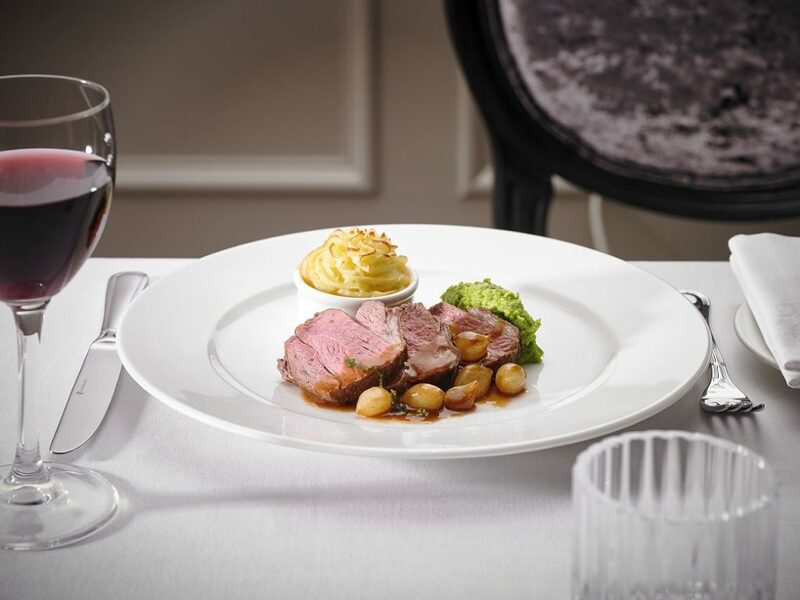 Whether you like a superb restaurant dining experience, a light snack or a relaxing drink, The Rose Hotel in Tralee has several options for you. If you feel like a casual dining experience, Dott’s Bar offers the perfect solution. From morning coffee & scones to an extensive menu available from 12noon to 9.30pm that has a great variety with a delicious sandwich selection, grill options to old time favourites to mention just a few, you will not be disappointed! There is also a Cocktail Bar & Whiskey Corner and entertainment on weekends during Summer months and Bank Holiday weekends. 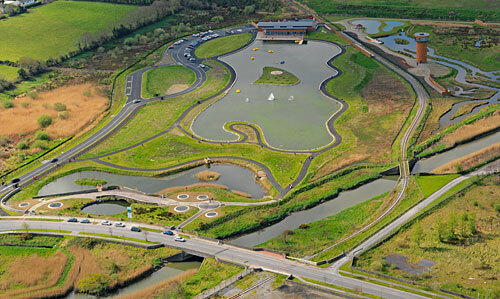 Tralee Bay Wetlands Restaurant area, which includes the relaxing Lakeside Café, small retail shop, WiFi, visitor services and toilets, is situated on site at the main Tralee Bay Wetlands Centre. It is also an orientation centre for the wider north and west Kerry areas. 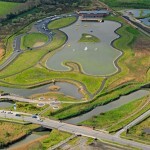 The Centre is designed as a microcosm of the wild nature reserve where visitors are introduced to the fresh and saltwater habitats. The Tralee Bay Wetlands Restaurant, Lakeside Café, which overlooks the watersports lake, provides a welcome respite from all the activities you’re sure to enjoy at the Centre. Enjoy 4 star quality, freshly prepared meals, snacks and home made cakes or simply enjoy a coffee whilst relaxing overlooking the picturesque lake enjoying the panoramic views. Whether you are visiting the park or just taking a break en route to another destination, the Café is a great place to unwind. Open: All year, 7 days. The Café closes 3.00pm in winter and 6.00pm in summer and last orders 2.30pm in winter and 5.30pm in summer.